Ok girls! I got you a present! 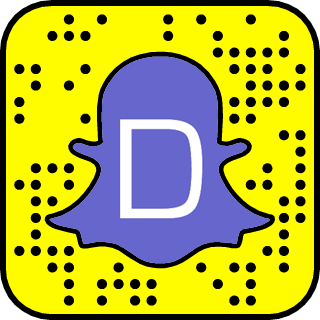 It's Nick Jonas Snapchat username! 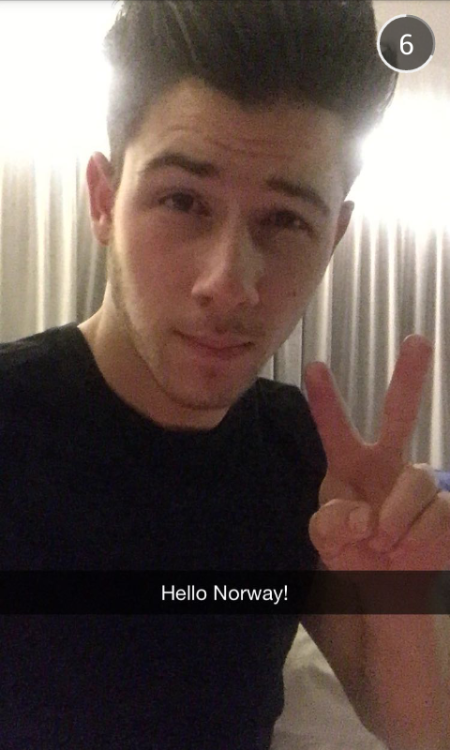 Follow Nick Jonas @JickNonas on Snapchat!